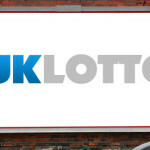 After a series of rollovers, four UK lotto players were lucky enough to match the winning number to Saturday’s draw. 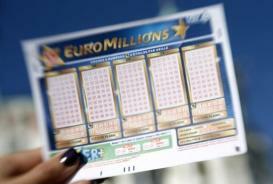 The luck of the four players made them wake home with £1,645,545 after sharing the £6.5 million rollover Jackpot. 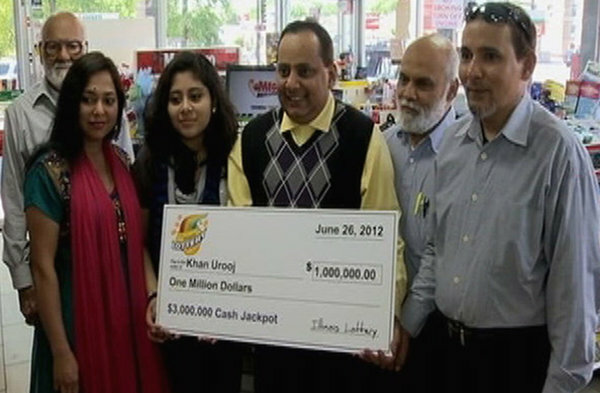 The four jackpot winners are yet to come forward and collect their winnings. The winning numbers from yesterday’s draw were 5, 15, 26, 1, 42, and 22 while the bonus ball number was 40. 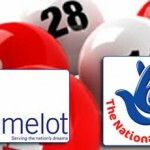 Apart from the four players who matched all the six winning numbers, Camelot reported that 13 tickets matched five of the main numbers plus the bonus ball and won the second tier prize of £95,368. 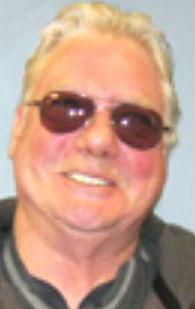 This is contrast to last week’s draw where only two tickets won the second tier prize of £392,749. Another 676 tickets matched only the five main winning numbers and each ticket will take home £1,146 as the second tier prize. 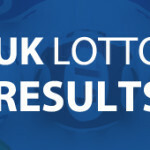 There was also a £49 prize for each of the 34,450 tickets that matched four of the main winning numbers and a £10 prize for the 602,927 UK Lotto players that matched the three main winning numbers. 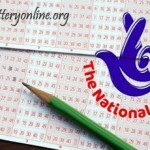 Camelot officials estimate that the Wednesday lotto will be worth about £2.2 million. 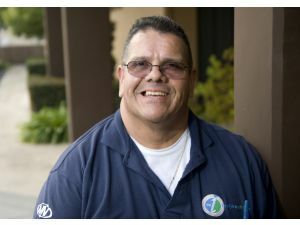 No player was lucky to match the Thunderball winning numbers and consequently the jackpot remains unclaimed. 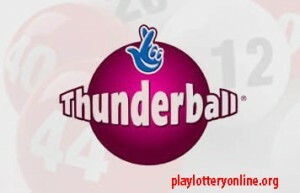 The winning numbers from the draw were 8, 7, 8, 1, 16 while the Thunderball number was 4. 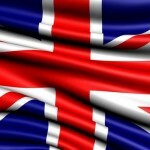 You can take part in next week’s jackpot by playing UK National lottery online here.